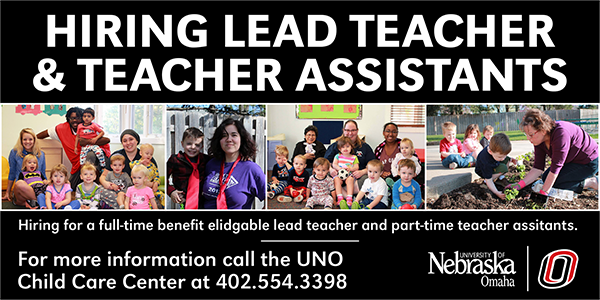 For UNO alumni, donors and friends. View this email in a web browser. 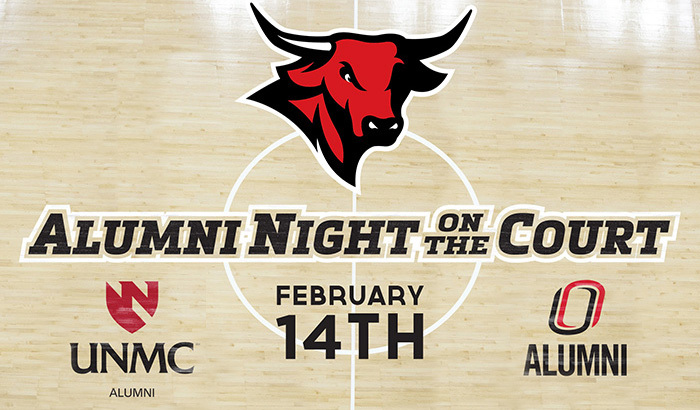 Feel the love for all things Maverick on Valentine’s Day — join UNO and UNMC alumni and their families at Alumni Night on the Court Thursday, Feb. 14, at Baxter Arena, to watch the UNO men’s basketball play South Dakota State. 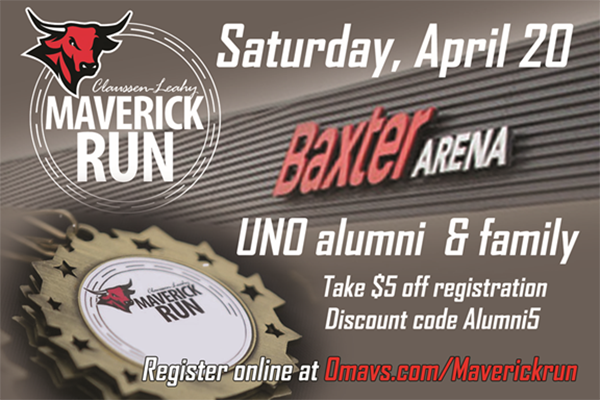 Hosted by the UNO and UNMC Alumni Associations, Alumni Night on the Court begins with a pregame reception at 6 p.m. featuring snacks and beverages, door prizes, games, the Maverick Dance Team and an appearance by UNO Coach Derrin Hansen. See details and RSVP. Get your steps in with UNO's 4-month Winter Walkers program that makes the H&K Building open daily through a limited membership. 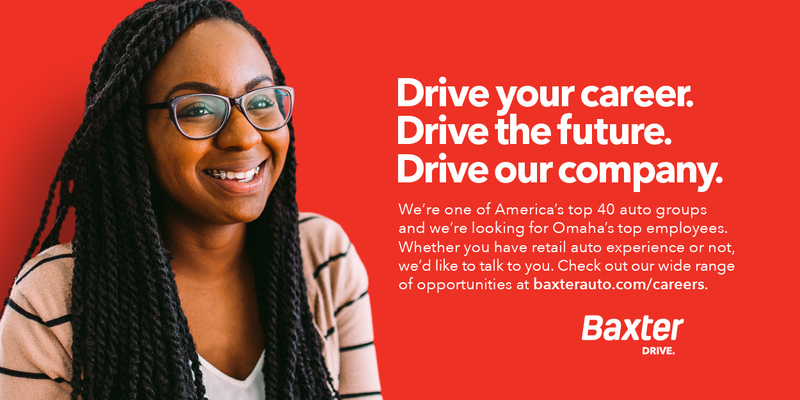 Join a circle of like-minded, passionate people who help amplify the conversation about investing in the University of Nebraska. How's that New Year's resolution going? Give it a boost by purchasing a membership to the H&K Building (formerly HPER). Enjoy the outdoors while helping at UNO's preserves. Efforts include prescribed burning, seed collecting, woody plant control, education and more. 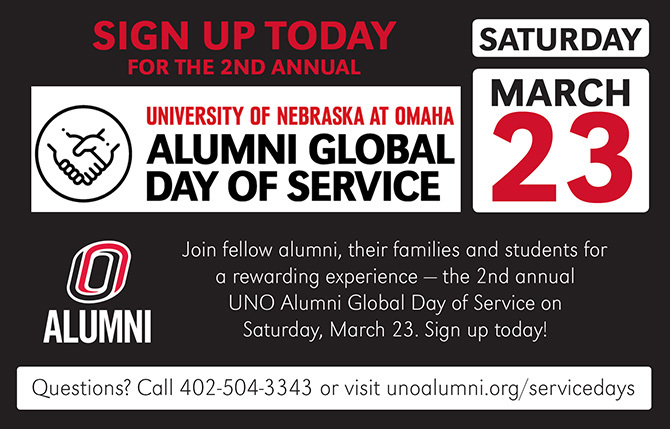 Make a difference in just a day — the 2nd annual UNO Alumni Global Day of Service Saturday, March 23. Open to alumni and their families! 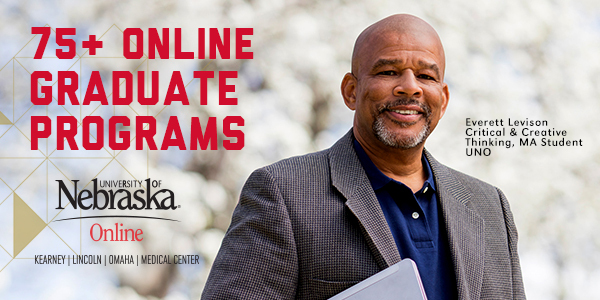 Please consider a gift to support your alma mater — and direct your dollars to the fund that best suits you! Join fellow alumni, their families and students for a rewarding experience — the 2nd annual UNO Alumni Global Day of Service on Saturday, March 23. Learn more. Curious about aging? 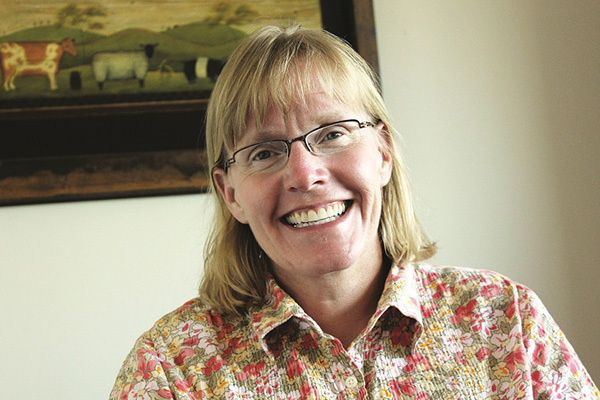 Then come hear UNO Department of Gerontology expert Dr. Julie Masters as she explores "Aging with Intention" Monday, Jan. 28, at 6 p.m. in the Community Engagement Center on UNO's Dodge campus. Masters is presenting as guest speaker for the center's free monthly series, Curious People. For more about her presentation, and about Curious People, click here. Learn about legal issues at the end of life in the next session of the Gerontology Department Series Begin with the End in Mind. 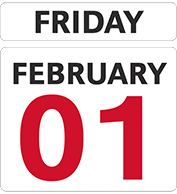 Set for Friday, Jan. 18, at 1 p.m. in the Alumni Center, the session will feature speaker Abby McConnaughhay. Learn more. Check out these great trips we offer alumni. Need space for a company meeting, seminar, training, party or other event? Email Steve Summers to see how to rent the beautiful alumni center. 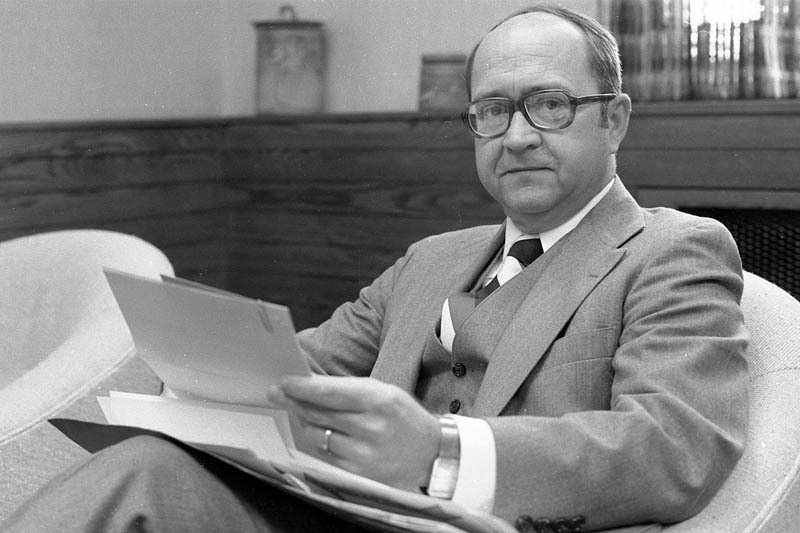 Chancellor Emeritus Del Weber, who led UNO from 1977 to 1997, died Friday, Jan. 11, after a long battle with cancer. 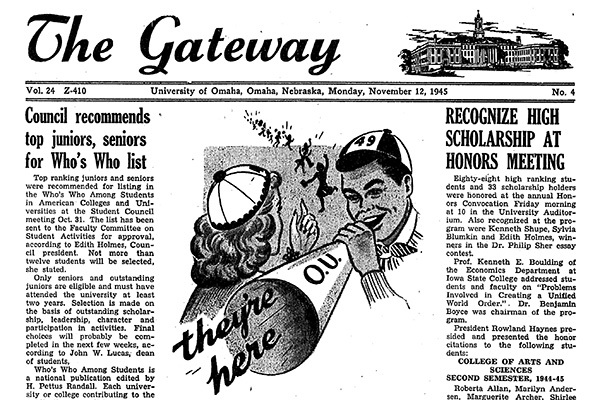 Under his guidance, UNO and its campus were dramatically changed. Read more. 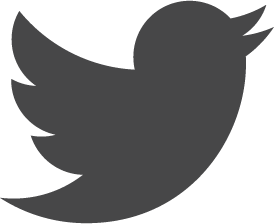 Do you do fundraising? Want to learn how to do it better? Then check out the UNO Certificate in Fundraising Management to get the training to maximize your fundraising efforts. Read more. For UNO stories, headlines and more, click here. 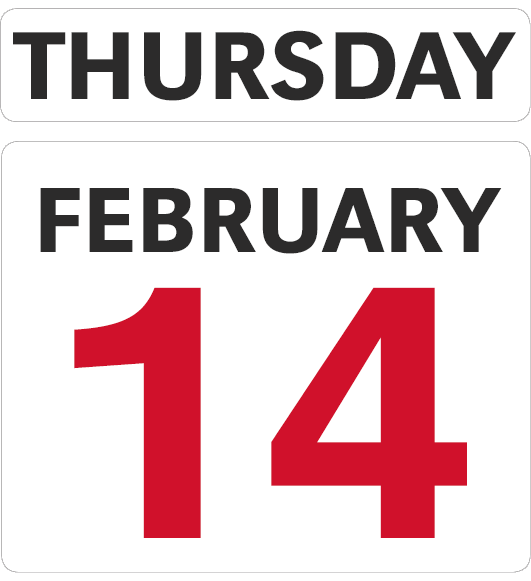 For a calendar of on- and off-campus UNO events, click here. 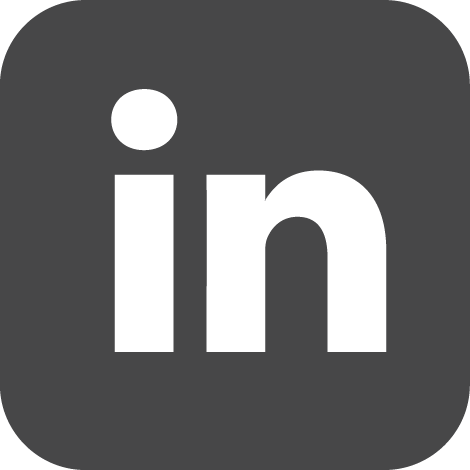 See Barbara Weitz Community Engagement Center event listings.